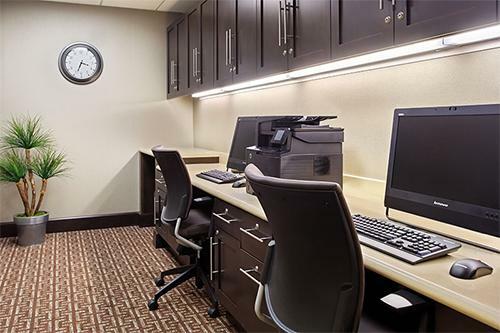 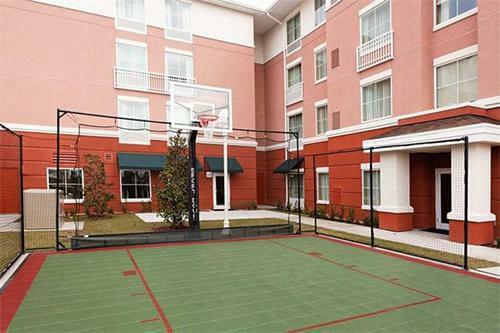 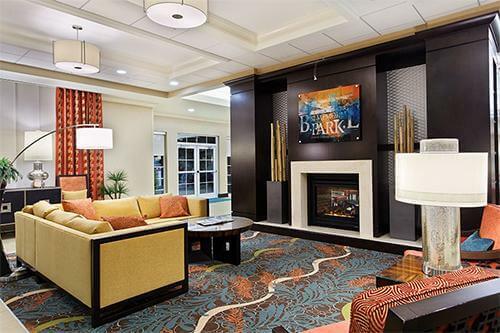 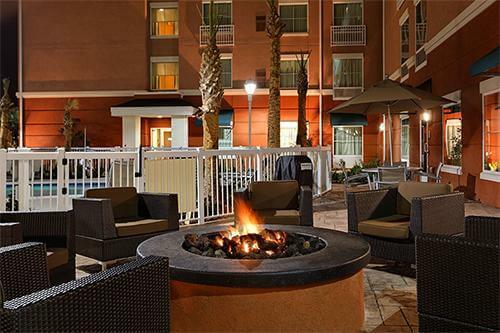 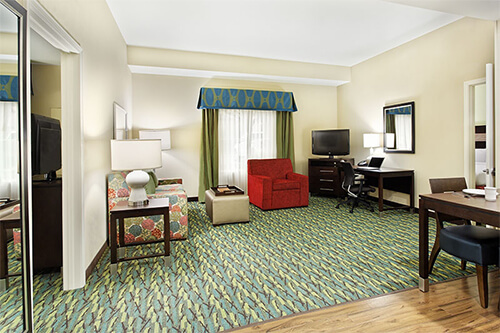 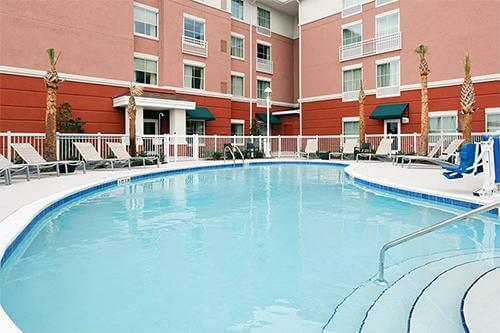 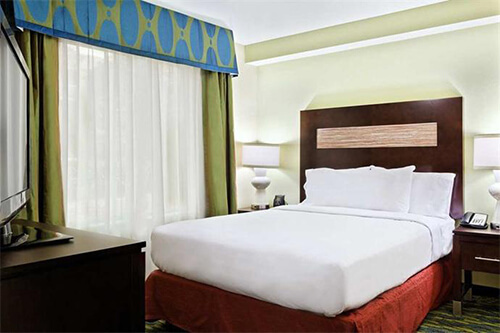 This modern suite hotel is the ideal base for extended stays or short trips to Orlando. 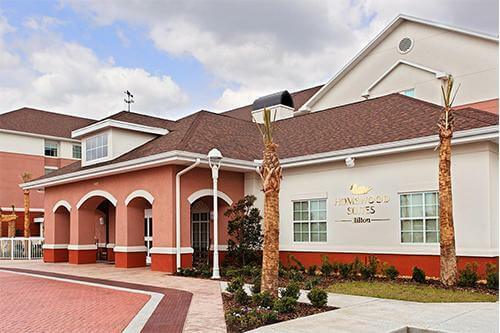 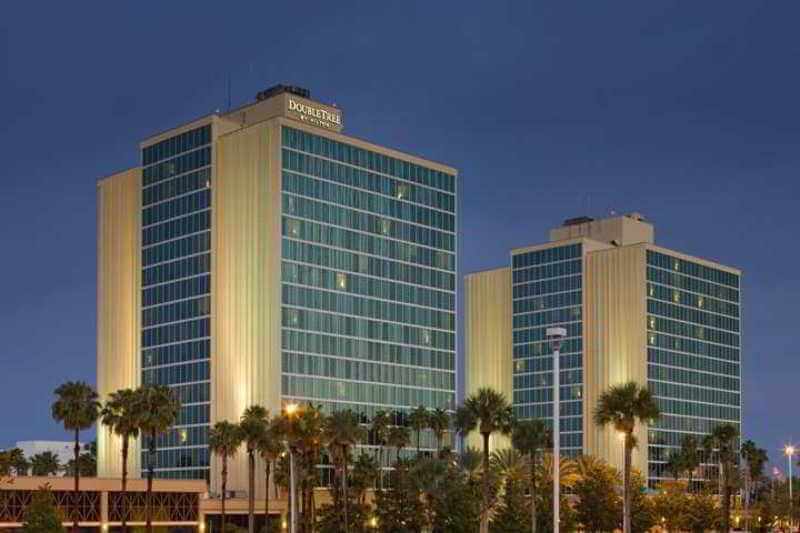 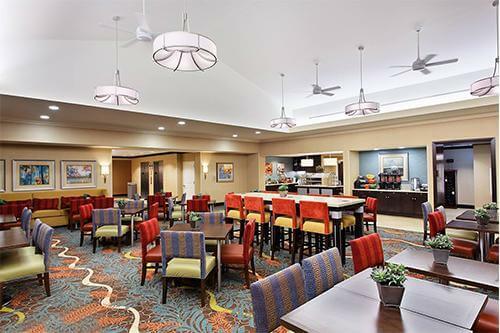 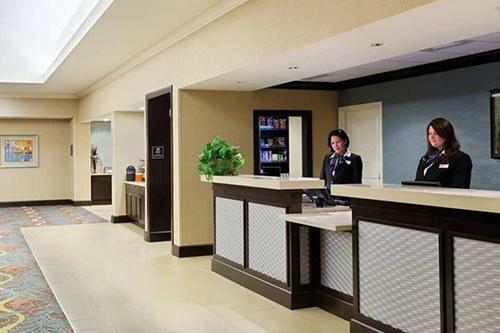 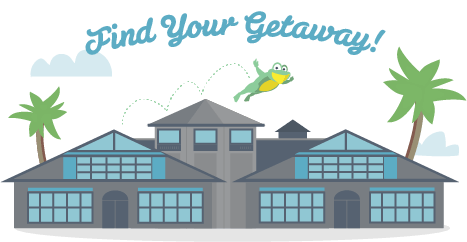 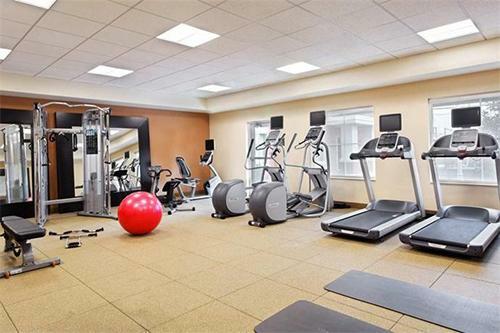 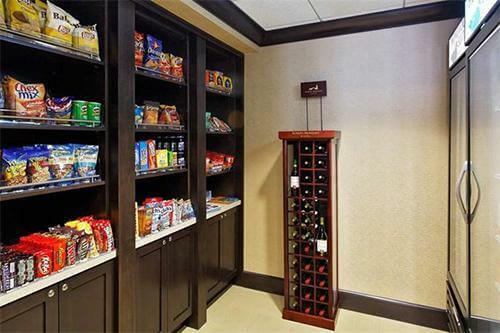 Conveniently located adjacent to Orlando International Airport, Homewood Orlando-Airport/Orlando Gateway offers easy access to all of Orlando's many attractions. 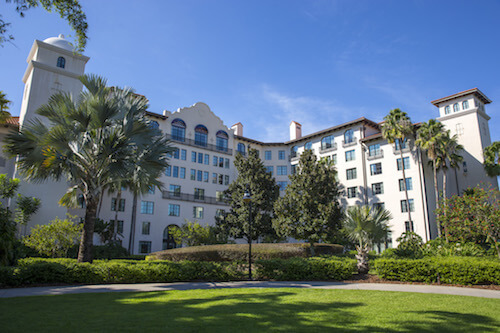 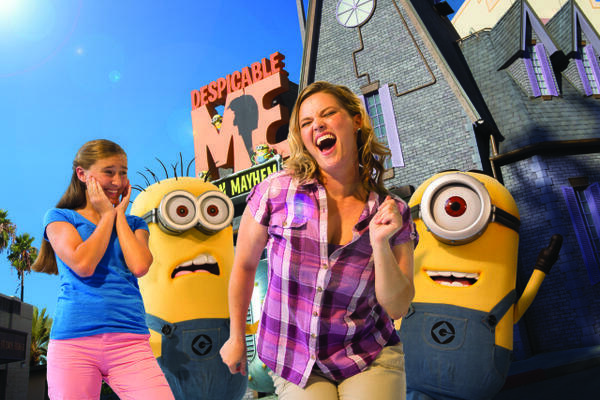 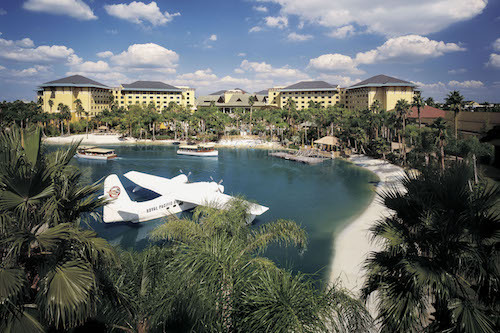 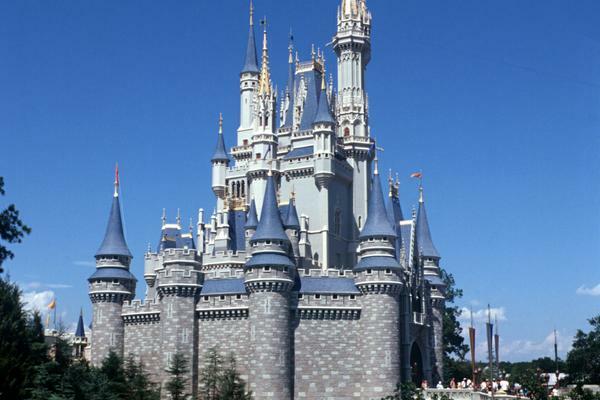 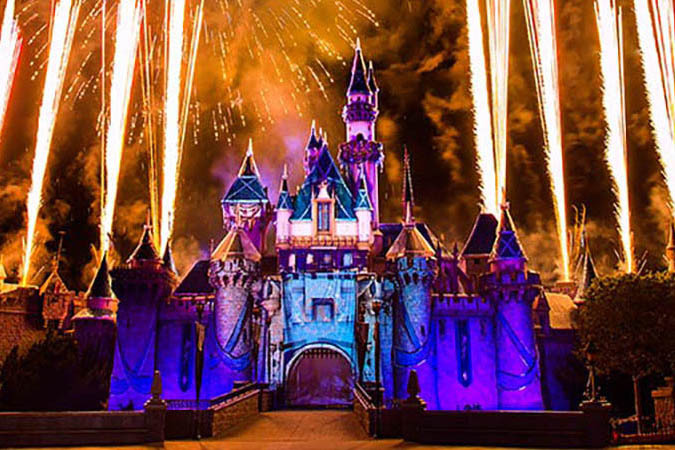 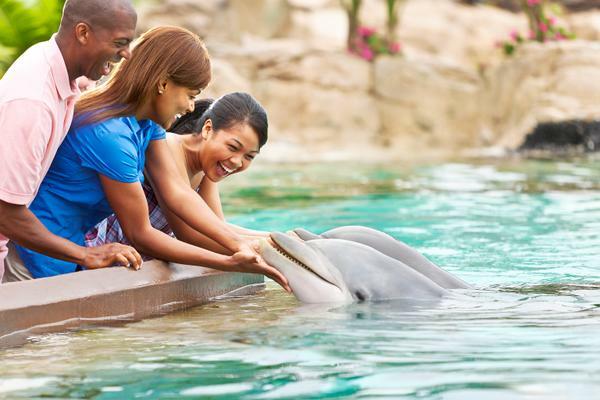 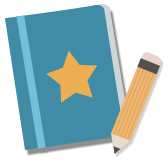 Walt Disney World® Resort, SeaWorld® Orlando and Universal Orlando® are nearby, and many important businesses, shops and restaurants are just a stone's throw away. 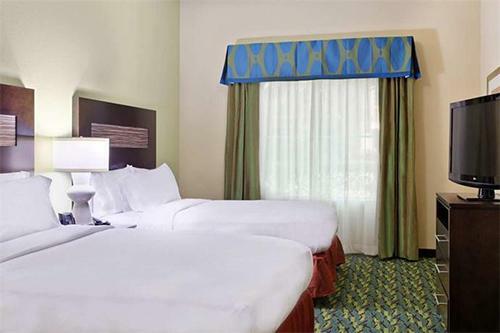 The hotel offers all home comforts in clean and spacious one or two bedroom suites with fully equipped kitchens! 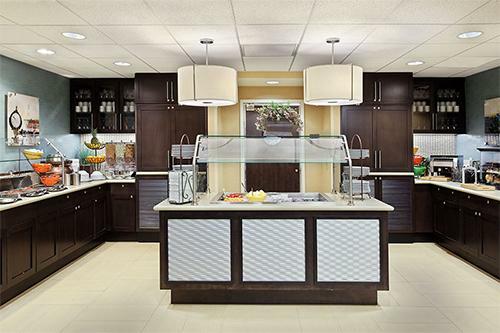 You'll also enjoy complimentary breakfast in the morning to start the day.